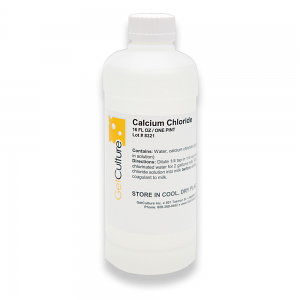 Calcium chloride (CaCl2) improves curd-making properties of coagulants and optimizes yields. 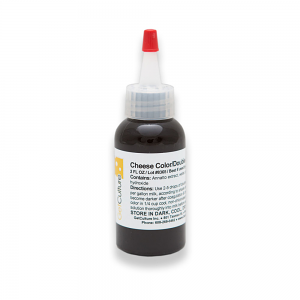 Cheese Color DS is double-strength and contains annatto extract. 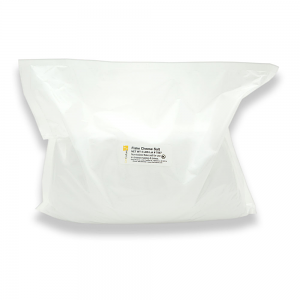 Citric acid is a food-grade, fine white crystalline powder used in acidifying milk and brine solutions for cheesemaking. 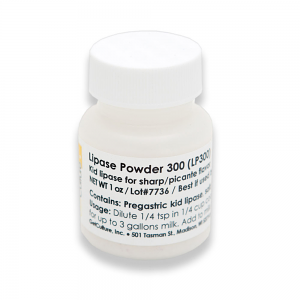 Kid (goat) lipase is a powdered flavor enzyme used to produce sharp "picante" flavor characteristics in Romano and Provolone. 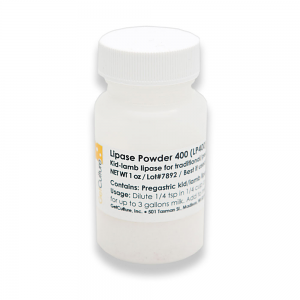 Kid-lamb (goat/lamb) lipase is a powdered flavor enzyme used to produce traditional "peccorino" flavor characteristics for Romano, Provolone, Feta. 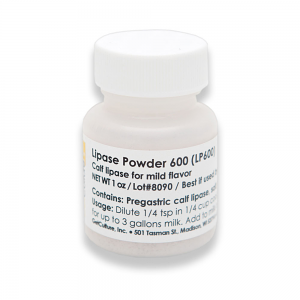 Calf lipase is a powdered flavor enzyme used to produce mild "picante" flavor characteristics for Mozzarella, Asiago, Provolone, Feta, Blue. 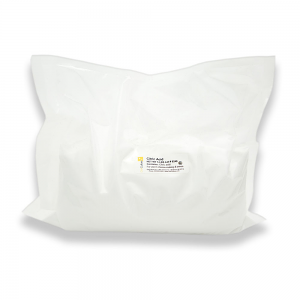 Iodine-free flake salt, dissolves easily for many cheesemaking applications.